Sally Liddell founded Right Connection Electrical as a way to provide reliable, high-quality electrical contracting services to people in the Melbourne area. 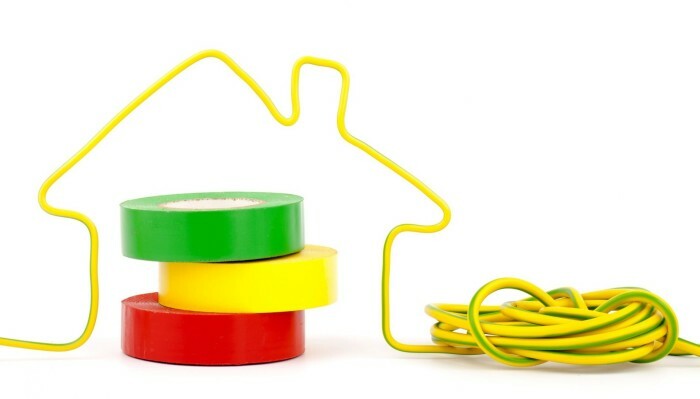 She saw the current electrical contracting offerings in the Melbourne area and knew she could provide something that no other company could: a female owned electrical business with a focus on providing high value for money and helping homeowners complete their household electrical projects quickly and safely. Sally started her business with one goal in mind: to create an honest, fair electrical contracting company that provides high value to homeowners with an emphasis on safety. She was tired of businesses that overcharged customers or pushed unnecessary upsells. In a field where women are traditionally underrepresented, Sally also wanted to create a female owned and operated electrical business as a way to bring greater equality and representation to the industry. Punctuality – We value your time and as such will not keep you waiting! Cleanliness – Once the job is complete, it will be as if we were never there. Attention to detail – This can make all the difference when undertaking electrical installations, and ensures the job is done properly the first time. 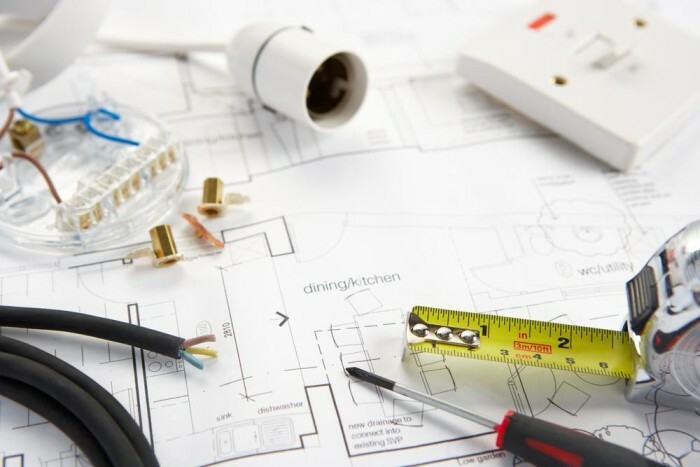 Honesty – Right Connection Electrical believe that honesty is the best policy, and we will work with you to find the most cost effective and efficient solution to your electrical needs, with no unnecessary extras. Friendly manner – That’s just who we are! With Right Connection Electrical, there’s no upselling for things you don’t need. Instead, you get an Electrician that responds quickly, works safely and efficiently, and provides great value for money.